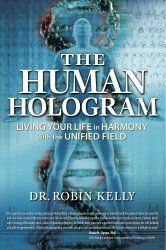 Dr. Robin Kelly, author of The Human Hologram: Living Your Life in Harmony with the Unified Field, joins Caroline from New Zealand for this fascinating and entertaining show. 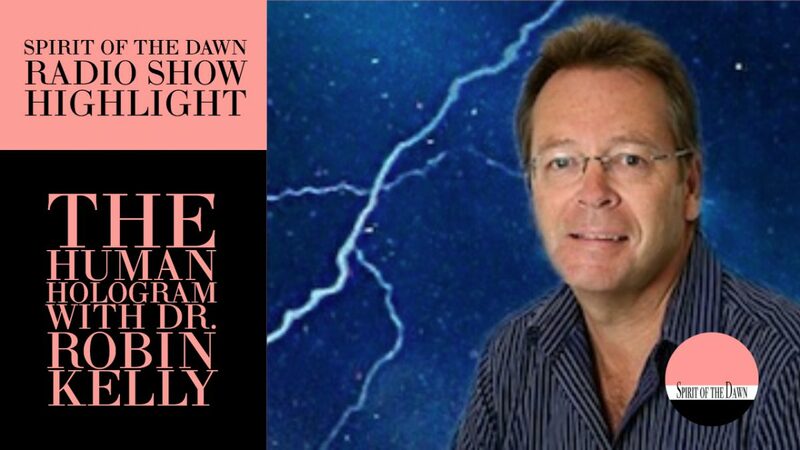 Robin discusses his years as a family doctor in New Zealand and the alternative methods he uses to help guide his patients to health. 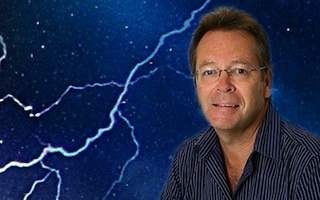 He shares the complex concepts from his book in an easy to understand and engaging way and explains how understanding the Unified Field can help us to better understand ourselves and our connection with others and the Universe.